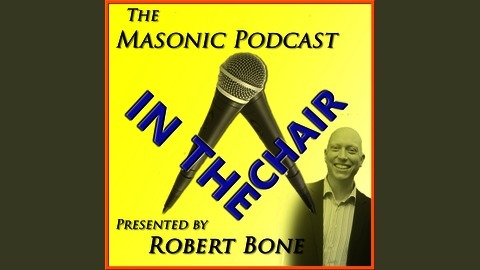 Masonic Podcast about Freemasonry in England, UK and around the world. 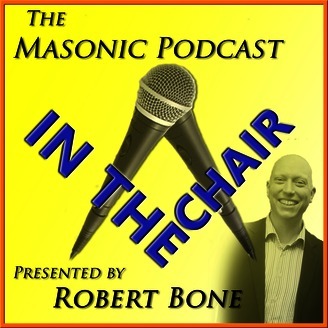 Interviews, news, reports for Freemasons and Masons. Talking about the new Sky TV documentary "Inside the Freemasons", as well as the new book "100 Days To Learn Masonic Ritual", available now. See www.masonicpodcast.com/book.